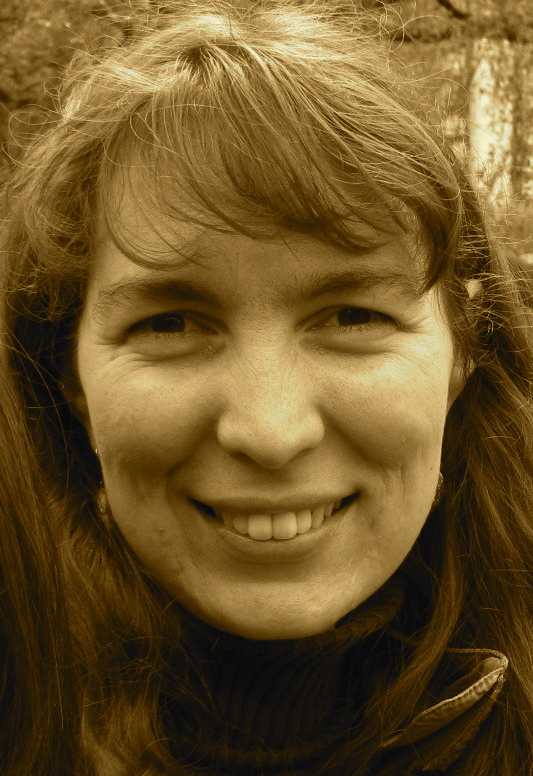 A Year of Being Here: Abigail Carroll: "In Gratitude"
"In Gratitude" by Abigail Carroll. No other bibliographic information available. 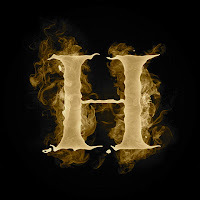 Photography credit: "Fire Letter H," by RAStudio (originally color).